clicking on the picture will take you to SewBatik where you can get this.It’s coming along beautifully. 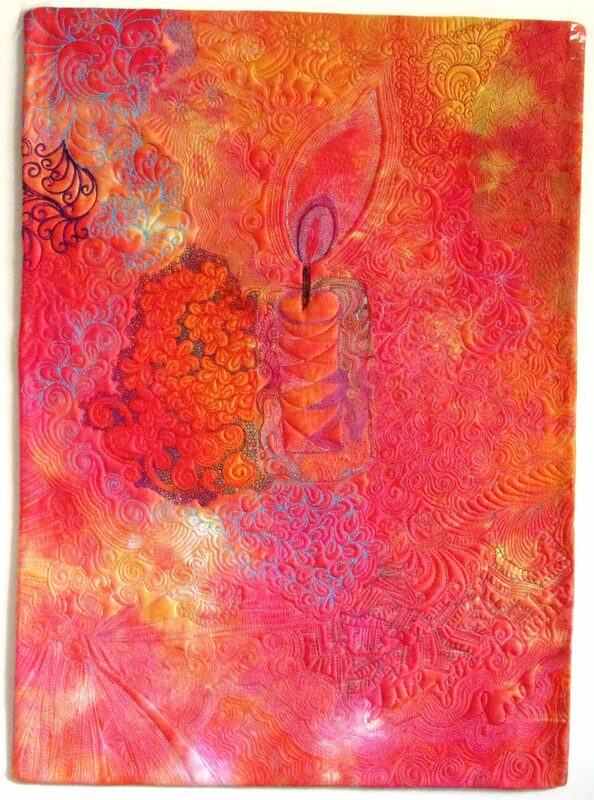 These batiks have a beautiful hand, press beautifully, and take stitching well. I’m using Superior MasterPiece black for the piecing. As I finish seams they get pressed to set the thread into the seam, then pressed toward the Indigo. Yes, that’s pressed twice. As the piecing moves forward the seams will all receive the same treatment. I’ll post on Instagram as the quilt progresses. Kings Puzzle. SewBatik is kitting it up with the Indigo batik.